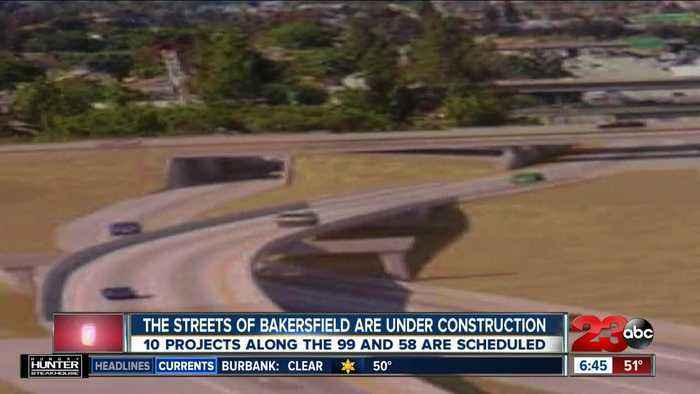 The streets of Bakersfield are under construction. 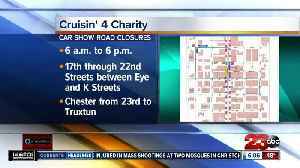 There are ten projects along the 99 and 58 that are scheduled. 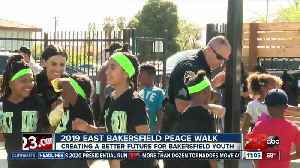 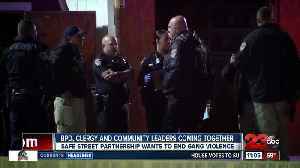 Local dance crew keeping kids off the streets. 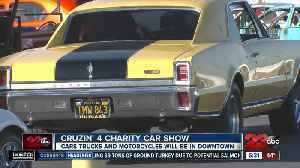 Third Annual Cruisin' for Charity Car Show taking over the streets of downtown Bakersfield on Saturday, March 16th from 7 in the morning until 8 in the evening. 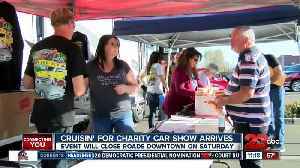 About 400 cars parked in Downtown Bakersfield to help raise money for 7 local charities to help Kern County. 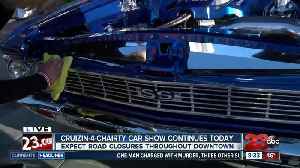 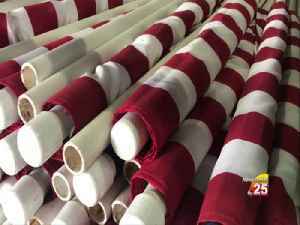 Cruzin' for Charity car show raises concerns for local businesses due to street closures.